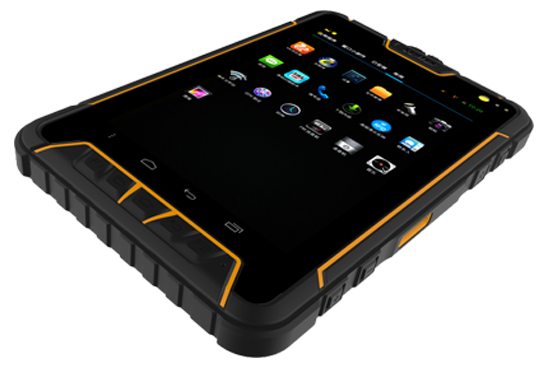 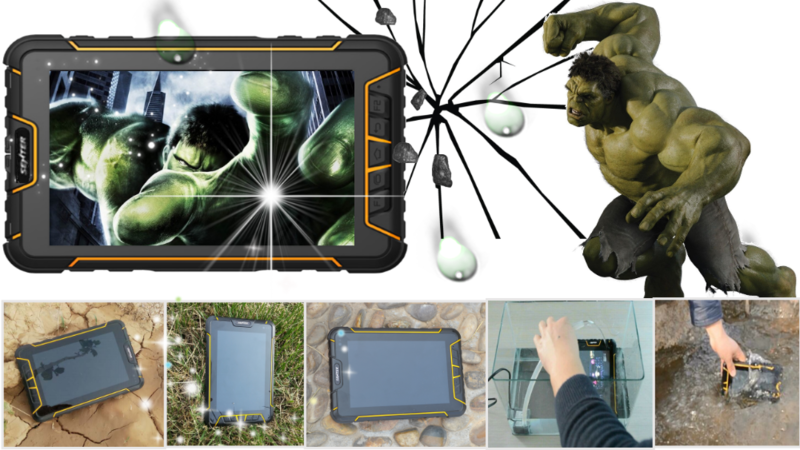 ST907 industrial tablet PC is manufactured by Shandong Senter Electronic Co., Ltd., which adopts quad core 1.2 GHz CPU and Android 4.4 operation system; LCD screen is readable under sunlight; can configure barcode scanning, RFID reader, fingerprint identification as well as other information acquisition module; has super long battery life; IP67 high reliable three-proof structure; drop resistance from 1.2m; ST907 rugged tablet PC is an internet information terminal which has advanced technology, powerful function and reliable performance. 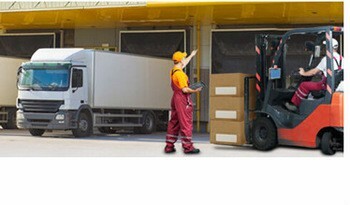 ST907 adopts the combination of host and modular jacket design concept. 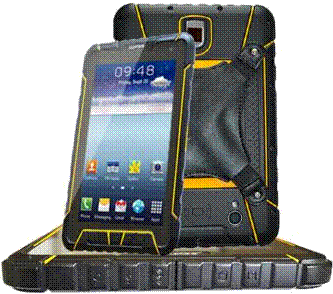 It not only has intelligent operation platform but also has functional modular jacket with flexible configuration. 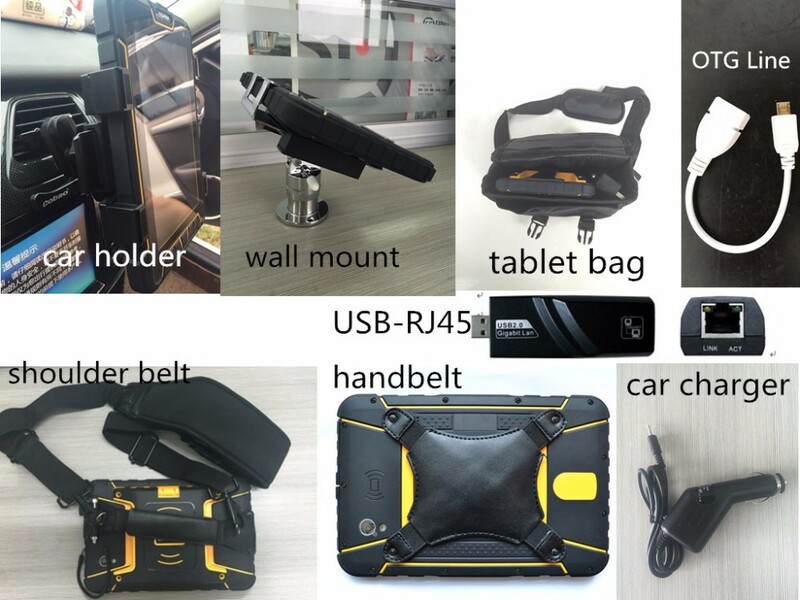 So it cansatisfy the customized requirements from different customers. 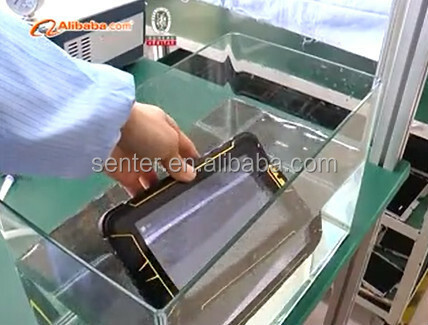 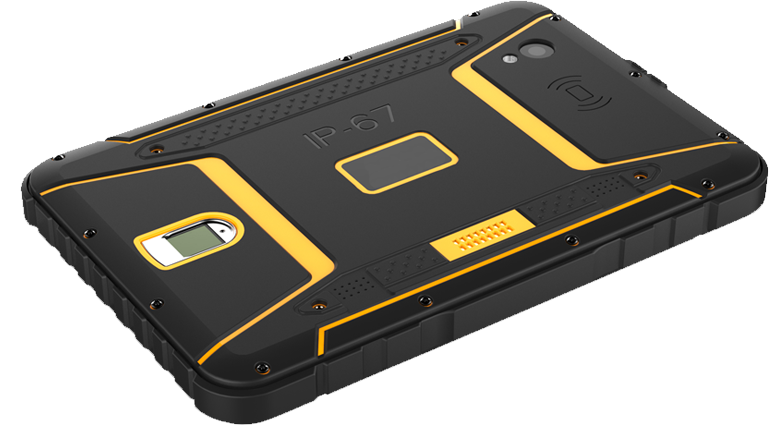 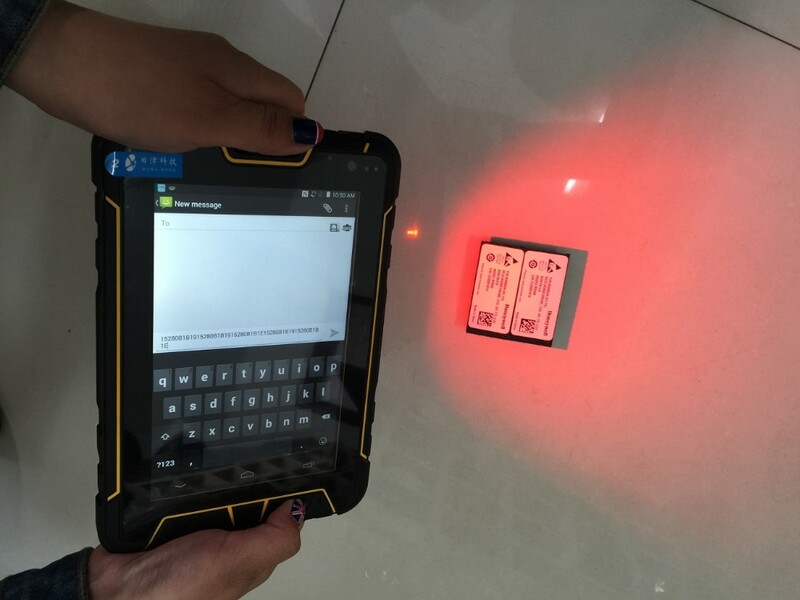 This advanced industrialgrade mobile information terminal can been widely used in mobile informatization projects of various industries, for example inspection, electric power, communication, gas,water affairs, logistics, medical treatment, government affairs, police affairs, forestry, traceability and other fields. 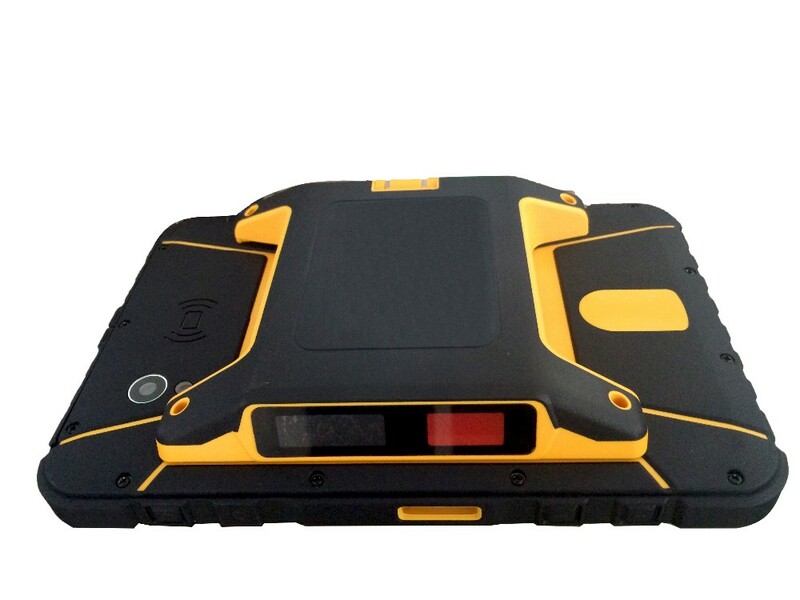 If you're in need of st907w-m android uhf rfid reader tablet pc us standard to help with your business, please be free to buy with our factory. 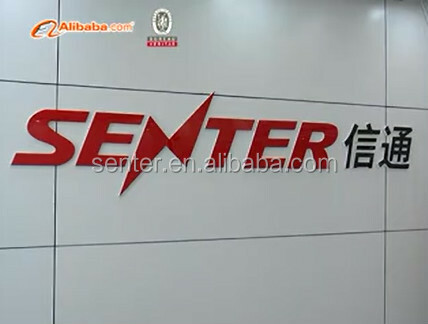 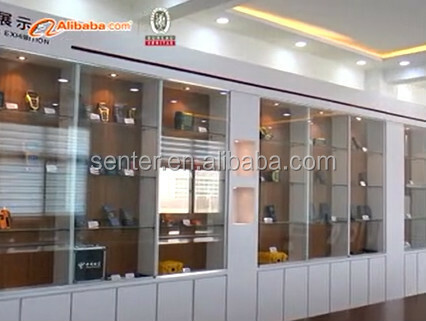 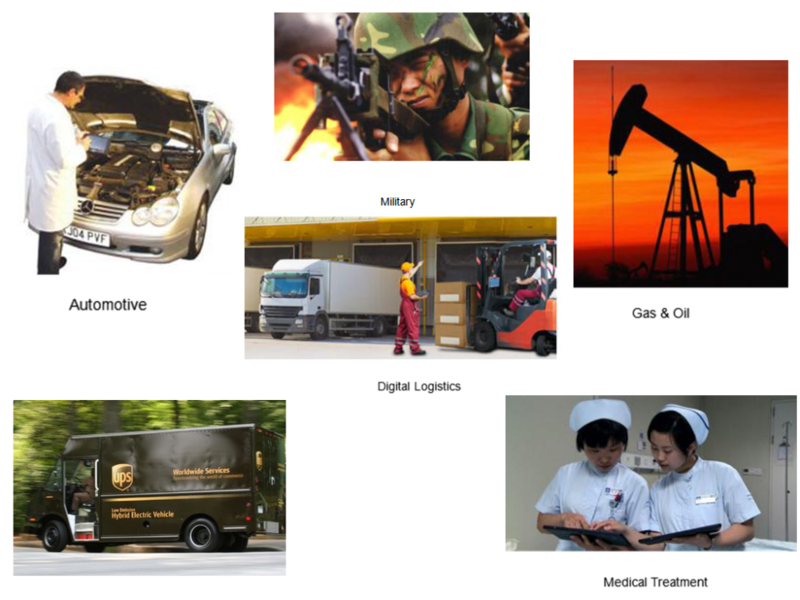 As one of the leading such manufacturers in China, we will offer you low price and unmatched services.